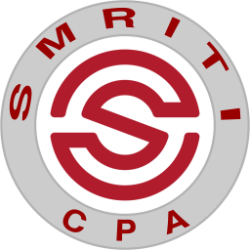 Smriti Karki CPA payroll services can help you reduce the time spent on administration through developing and implementing a computerized payroll system that will facilitate processing, timely payment and preparation of tax returns. Help and Assistance QuickBooks can provide useful and timely information in the form of financial statements, reports and graphs. However, it can only provide this information if you purchase the right product and then install, setup and use it properly. We don’t just help you use the software, we help you use it more efficiently and more effectively. Accurate record-keeping is essential to a successful business yet can also be complicated and time consuming. Smriti Karki CPA can help you with the organization and day-to-day tasks of bookkeeping so that you can focus on your core business. Smriti Karki CPA’s goal is to help you reach your financial goals and maintain financial independence through a comfortable retirement. We can guide you through tough decision-making processes such as asset allocation, investment performance monitoring, college education funding, retirement plans, insurance, and tax, estate, and business succession planning. Whether you are developing an investment strategy or evaluating current investments, Mary Walker Tax Services can ensure that your portfolio will take into account tax implications for an advantageous after-tax return. The road to retirement is a long one and we can help you to take the proper steps to reach your goals. Effective estate and trust planning can ensure financial security for loved ones. For businesses, it can maintain a smooth succession of ownership. Smriti Karki CPA’s role is to help you navigate the complex and shifting tax laws to facilitate the transfer of assets and minimize the tax liability of your beneficiaries. Everyone should have a well thought out plan as to how to disburse one’s estate so as to avoid complications and to be sure wishes are followed. Having your taxes and estate thoroughly and carefully planned will ensure that your loved ones don’t have any complications to deal with during a time of loss. Smriti Karki CPA Services’s financial statement services comprise all three levels of assurance depending on your company’s needs. Audits Audits offer the highest level of assurance to third parties, and include in-depth examination and confirmation of account balances, inventories, and selected transactions. We perform audits for you to remove errors, ascertaining the validity and reliability of your information. Reviews Reviews provide limited assurance to outside interests and involve inquiries and analytical procedures that confirm financial statement matters and identify any items requiring further analysis. We perform reviews to ensure the integrity of your data. 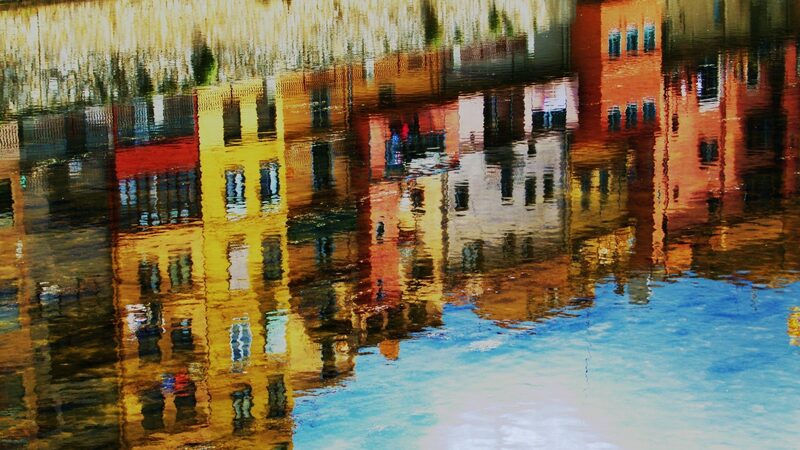 Compilations Compilations are usually requested for internal purposes and are based upon information provided by a company’s management. They do not offer assurance but may involve some adjustment to accounting records. At Smriti Karki CPA, we focus on building close client relationships that add long-term value. This includes assuring the solidity of financial records, evaluating financial procedures and working to produce strategies that help our clients face the myriad challenges of business planning and execution. Our clients benefit from objective analysis to assist in controlling costs, increasing efficiency, and implementing new technologies and procedures that take advantage of changes in the marketplace, accounting standards, and tax law. Our assurance services will improve information quality or its context, meaning more success for your business. From start-ups to established enterprises, businesses rely on accurate and insightful financial information in order to maintain profitability and capitalize on new opportunities. Smriti Karki CPA’s accounting services steer you closer to these goals with accurate record-keeping and reporting as well as support on financial issues such as initial accounting system setup, cost-containment, tax planning, investments, and employee benefit and profit-sharing plans. At Smriti Karki CPA, we guide our clients through a full range of tax planning and preparation decisions with strategies that minimize your tax liabilities, maximize your cash flow and keep you on track to your financial goals. Our expertise, experience, analysis and thorough research allow us to optimize financial opportunities to be found in existing as well as recently altered tax laws. We are knowledgeable and up to date on the tax laws and can make sense of your receipts, bills and notices.